From hobby to disorder: how to know if you’re spending too much time gaming? Video gaming has never been more accessible. No longer just the activity of kids with quarters to spare, people of all ages enjoy booting up their consoles and spending a few hours on their PS4 or XBox One. However, a greater number of people are getting incredibly attached to their video games. Some people spend all of their free time on their consoles, to the point that it’s having a devastating effect on their personal and professional lives. 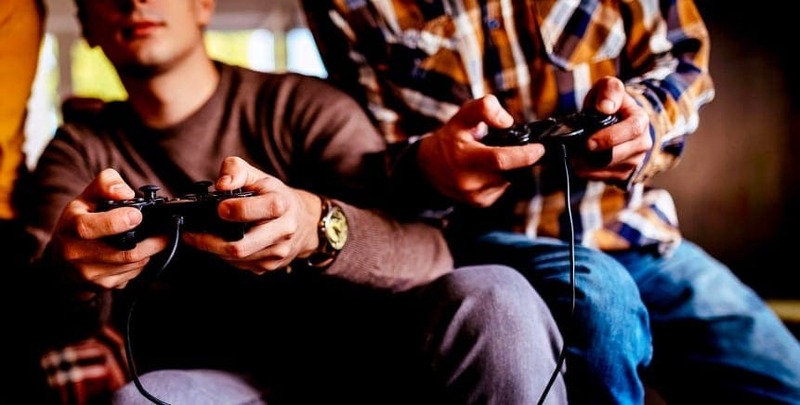 Video game addiction is a real thing, even if it’s not an official diagnosis, and there are some obvious symptoms for those who suffer from it. When you have an addiction, it’s usually the only thing on your mind. If someone isn’t participating in the activity that they’re addicted to, they’re probably thinking about the last time that they were. An addict will also have an intense feeling of anticipation for the next time they get to do the activity, to the point that they can’t focus on anything else. This can be detrimental to children in school or adults in a job, and will likely see a decrease in their productivity and the standard of their work. To a video game addict, the people around them are a distraction. They might be a social person, but all of that socializing is reserved for the people they play with online. Video game addicts aren’t necessarily friendless, but they’re likely to push away anyone they’re not talking to through a screen. They might not be rude to people – although irritability is a symptom of the addiction – but they won’t bother spending time with anyone else. After all, why hang out with friends when you could sit at home on the PlayStation? Generally, when something is only a hobby, we won’t do it for more than an hour or two at a time. While we enjoy doing it, we’re not obsessed to the point that we can’t stop. However, that’s exactly what happens when video gaming becomes an addiction. You always need “five more minutes” because something else has happened in the game that you “need” to deal with. Someone who has an unhealthy relationship with video games will completely lose track of time, and what they perceive to be a few hours will be more like ten. Gamers who aren’t able to put the controller down aren’t just hindering their personal and professional lives, but they’re also damaging their health. Addicts tend to have very irregular eating habits because they’re not willing to stop the game to get food. It’s likely that anything they do eat won’t be healthy, because they need something that’s quick and easy, like a takeaway. 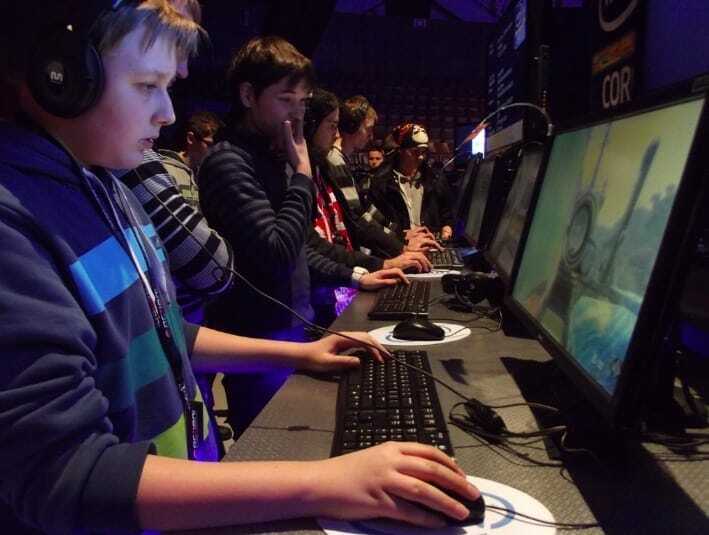 Moreover, obsessive gamers will display several physical deteriorations, such as sore fingers and wrists which can develop into carpal tunnel syndrome. They’re likely to get plenty of migraines due to eye strain, and will neglect their hygiene to give themselves more time on the game. Due to the long hours these addicts spend on their consoles, their sleep pattern will also suffer, and players will likely feel more tired as a result. Is your bank balance suffering at the moment? That’s something that a lot of addicted gamers struggle with. These games are their lives, so they’re willing to buy all the expansion packs and micro-transactions necessary to make them the best player. These things don’t come cheap, and developers have no qualms about using them in their games. That’s a lot of money going into one thing, especially when someone’s work performance is probably also struggling because of their addiction. Video gaming addiction is a disease of the 21st century. It’s relatively new, but that doesn’t mean it’s not serious. If your fun gaming hobby has developed into this, you owe it to yourself to get help.